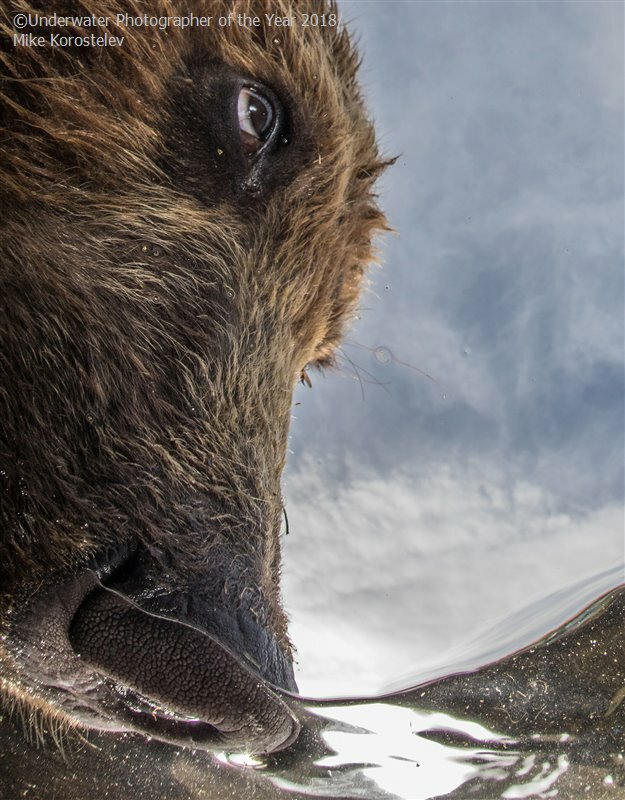 Why UPY? 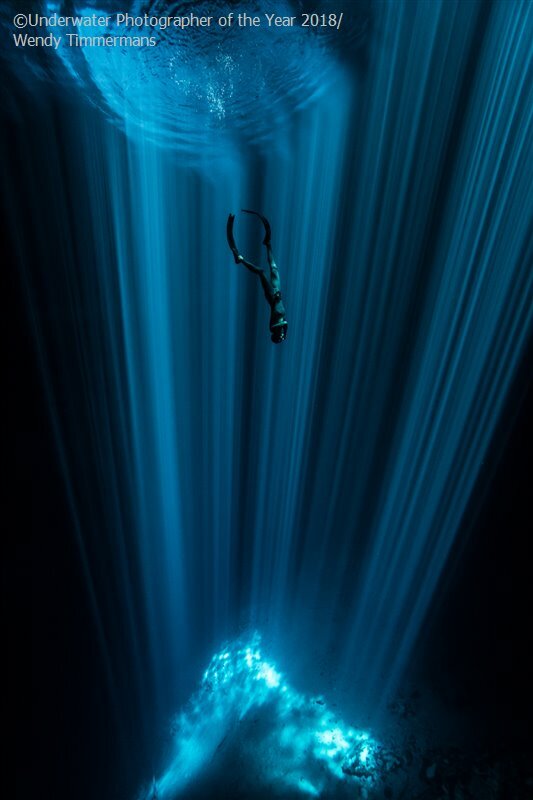 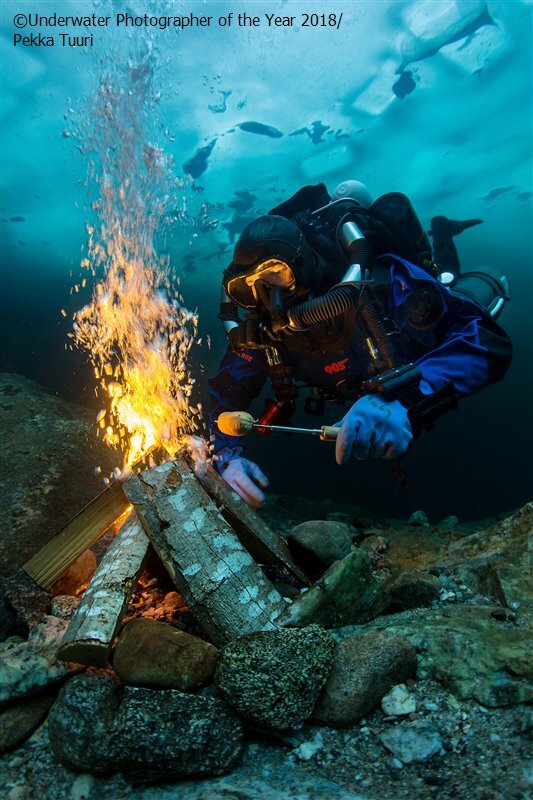 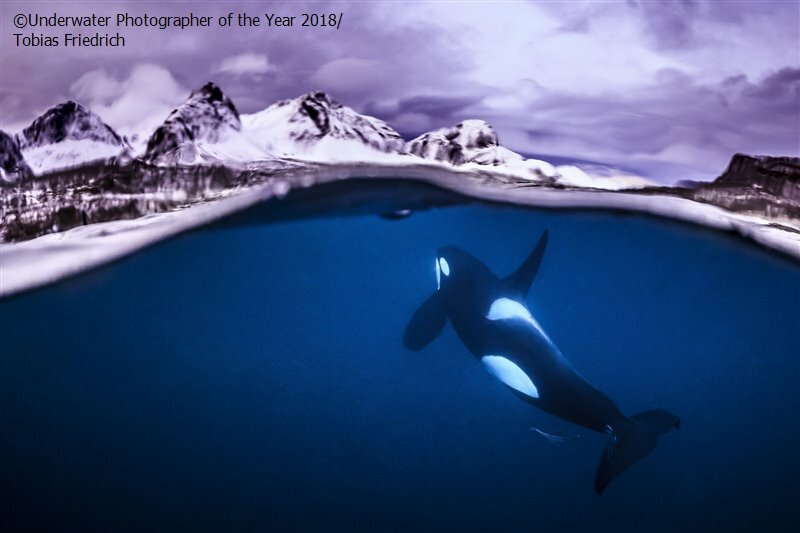 Historically the UK has been home to some of the world’s most prestigious underwater photography competitions. 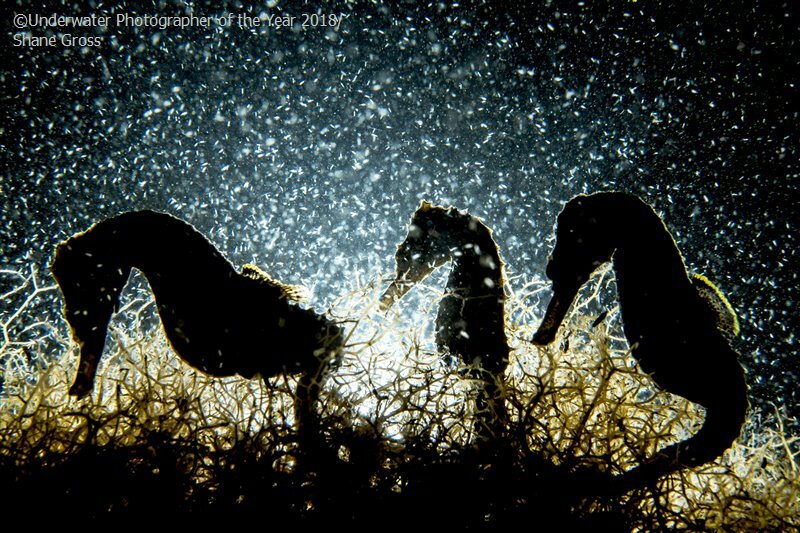 Bernard Eaton kicked it off when he organised the first Brighton Underwater Film Festival in 1965 (and it was a competition that led to the foundation of the British Society of Underwater Photographers in 1967). 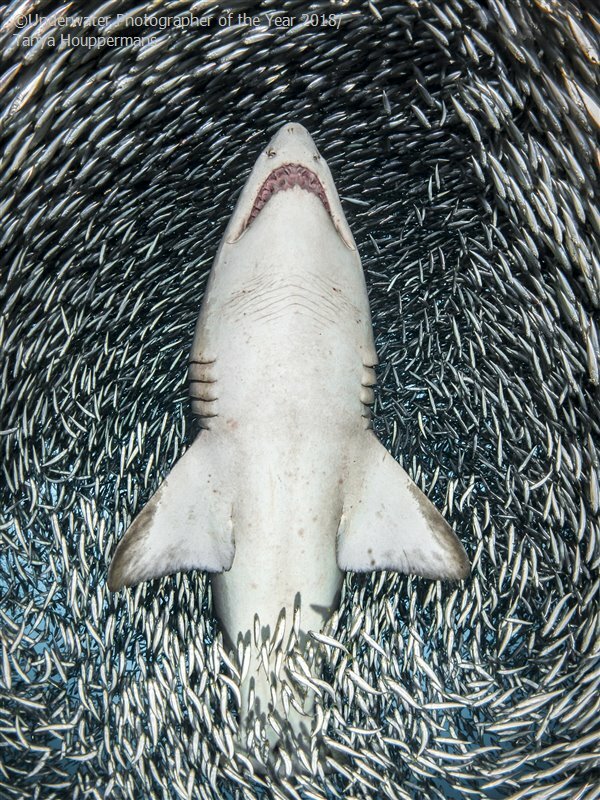 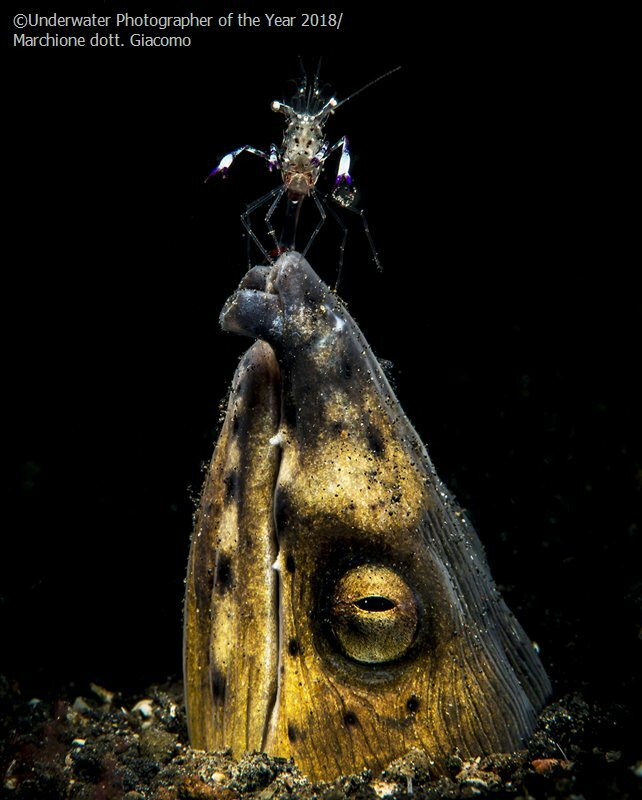 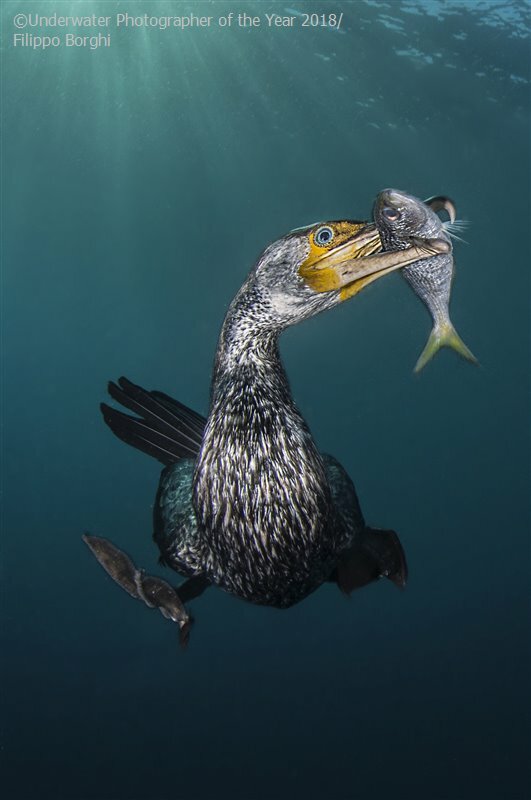 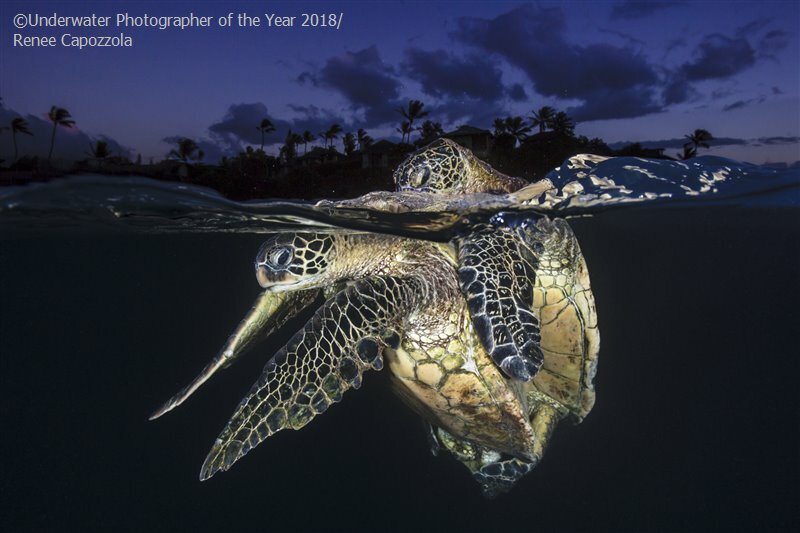 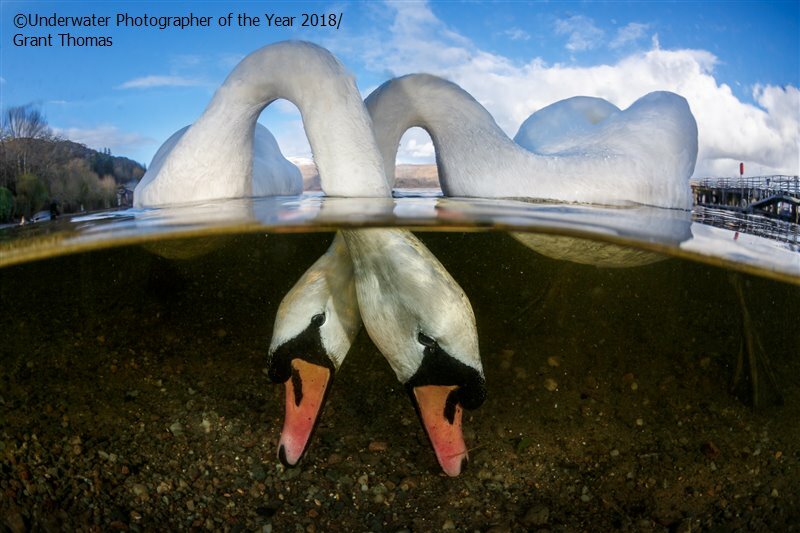 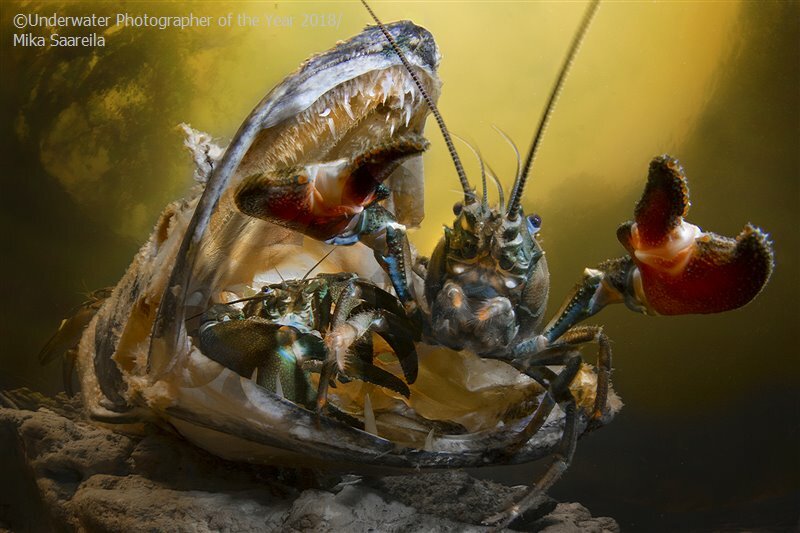 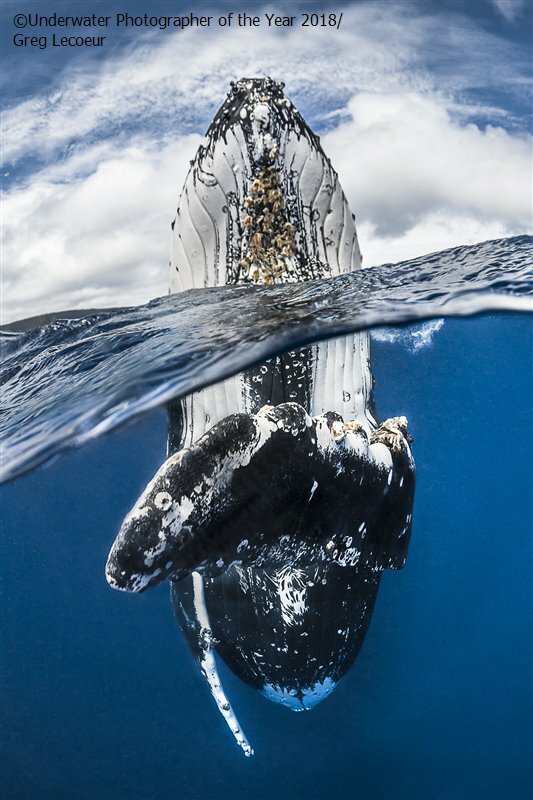 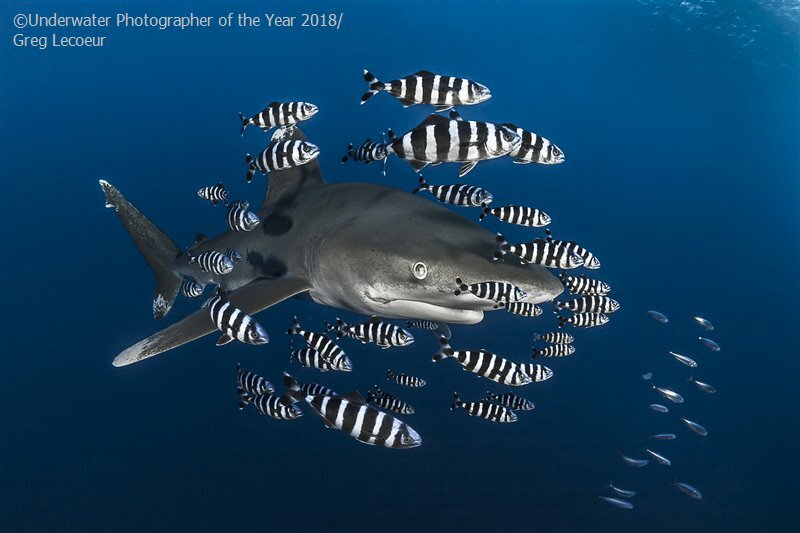 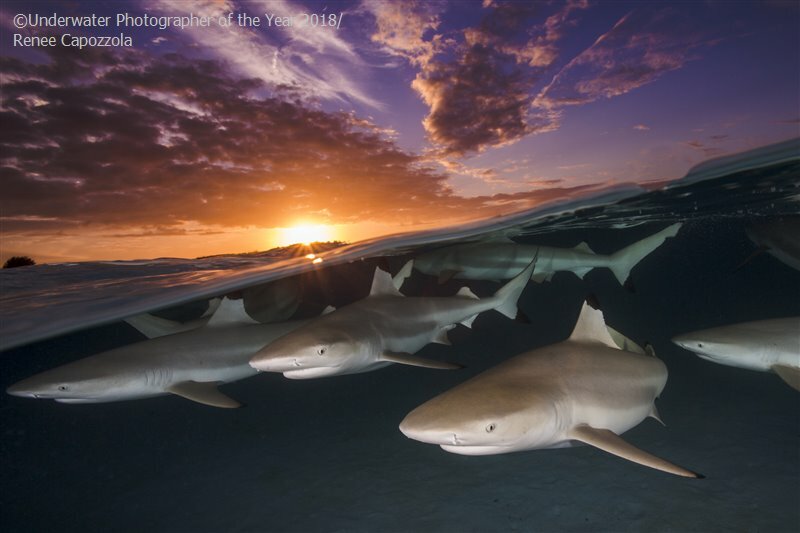 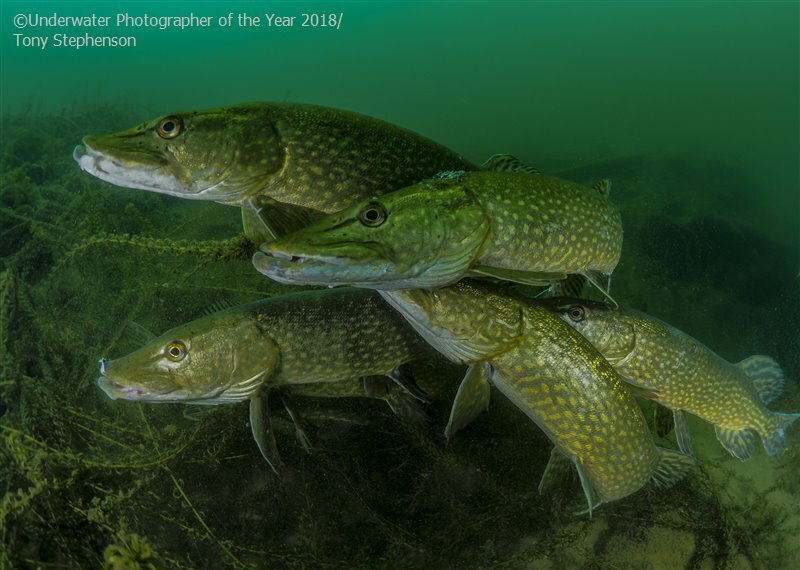 Furthermore, Britain continues to be the home of world class wildlife photography competitions, like the WPOTY (http://wildlifephotographeroftheyear.com) and BWPA (http://www.bwpawards.org). 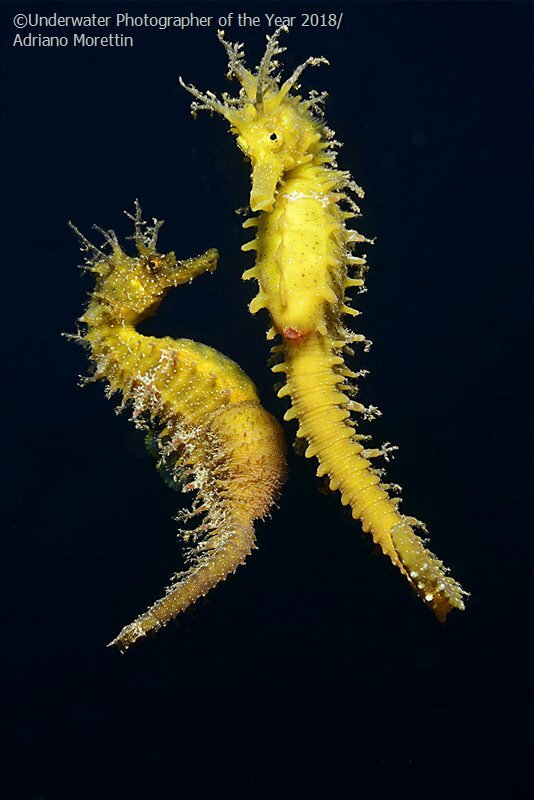 But since these only cater for underwater images of wildlife, fifty years after the original Brighton Festival we decided to bring a dedicated and international underwater photography contest back to Britain.